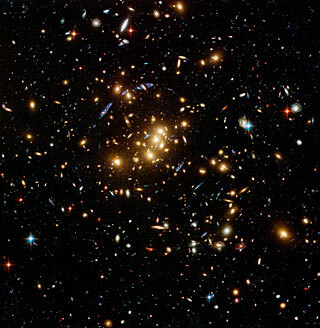 Astrophysicists draw on the term “dark matter” to describe the unseen parts of the universe. Many symptoms, such as the rotational speed of galaxies and gravitational effects, indicate the presence of dark matter. Yet, our present science lacks the appropriate concepts and tools for measuring directly what we only see indirectly today. Economists need a similar label for some important building blocks of the digital economy that we do not measure using standard tools. Many indirect symptoms indicate their growth and importance. Many labels have been proposed—invisible infrastructure and private provision of public goods, for example. These labels capture a grain of truth, and, yet, miss something, too. Let’s just call it “digital dark matter” and review what we know. Most digital dark matter does not show up in GDP because it is not part of a pecuniary transaction—namely, any trade denominated in currency. Consider two rather visible examples, Linux and Apache. These save on the expense that would have otherwise gone to a software license. There are tens of millions of copies of Apache in use and it substitutes for software with a serious price tag. Same goes for Linux. The unseen savings in licensing fees exceeds tens of billions of dollars. Wikipedia is also another visible piece of digital dark matter. US households spend more than half of 1 percent of their time online at Wikipedia. The site produces nothing pecuniary owing to its ban on advertising. Yet, it is clearly preferred by many readers, at least judging by the declines in both MSN’s Encarta and traditional encyclopedias. Because household revenue for access comes in at more than $35 billion, a reasonable first guess puts Wikipedia’s value at more than $175 million in unmeasured revenue a year in US GDP. These seemingly different examples of digital dark matter share one trait: the absence of measured pecuniary transactions for the final service. However, those examples give the misleading impression that we can always make educated guesses about the economic value of visible digital dark matter. That is not always so. As illustration of the latter point, consider the WebKit open source community, which makes rendering engines for wireless browsers, supporting Chrome, Safari, and other wireless browsers. Since the mid ‘90s, browsers have not been a priced application, so it’s impossible to assess their value. WebKit had a big impact nonetheless because it helped stop any proprietary wireless browser from becoming dominant. That is valuable, but it’s impossible to put a number on it. Internet infrastructure software is also in this category. Nobody pays any licensing fees to DARPA or the US National Science Foundation today for TCP/IP and all the software built around it, even though these federal agencies paid for most of the fundamental R&D. Similar remarks pertain to HTML, URL, and HTTP, the building blocks of the World Wide Web, Tim Berners-Lee’s invention. Berners-Lee essentially made a charitable gift to the Internet ecosystem. Internet infrastructure software resembles the varied activities of standard-setting organizations that use unrestrictive licensing terms, so it too ought to count as digital dark matter. For example, all the subcommittees of IEEE 802 Committee define and refine Wi-Fi, WiMax, and other Ethernet extensions. It is essential stuff, but once again, the economic value is quite uncertain. Each of these examples of digital dark matter has accumulated new functionality because many technologists and programmers continue to improve the code. Why is that? An absence of restrictions motivates participation by contributors, who provide (unpriced) contributions and get (unpriced) access to the entire code. That quid pro quo is essentially nonpecuniary as long as licensing terms remain trivial, at most using mildly enforced fair, reasonable, and nondiscriminatory terms. Do not get confused by a professional consortium behind Linux, or the professional staff behind Wikipedia’s foundation, Wikimedia, or the professional contributors to IEEE 802 Committee. 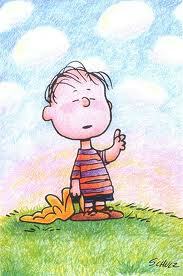 Professionalism helps with generating useful designs but does not give pecuniary value to digital dark matter. 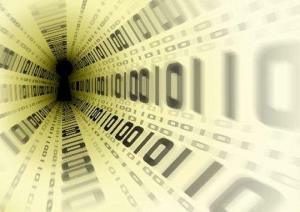 What defines the boundary between digital dark matter and normal economic activity? I prefer to define the boundary the same way the open source advocates do. 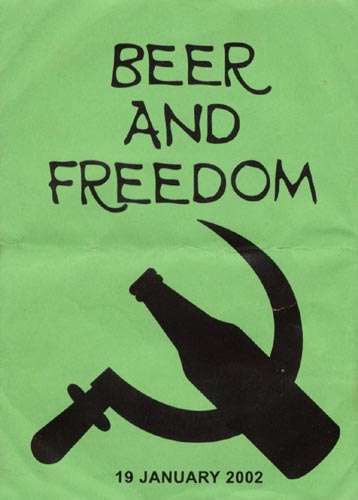 They have a slogan that distinguishes between two meanings of free—free as in free beer, and free as in freedom. All the above examples stressed freedom in this sense. To be sure, free beer turns out to be very common in an interesting hybrid model. It shows up in activity combining aspects of digital dark matter with advertising, which generates revenue. That contributes to GDP. Many new media sites and blogs work this way—namely, Slate, Huffington Post, CNN.com, and all their cousins. They post content to generate readership for ads. In a related model, some sites serve as the focal point for users, selling the right to show ads to users. Facebook, Flickr, Wikia, Yelp, and many Web 2.0 sites operate this way. These sites partly resemble dark matter due to the absence of restrictions on who reads the content, but ad revenue gives it a market value. The frontier of these hybrids can involve the actions of more than one firm. For example, Google and Bing pay no licensing cost to search a site (except to Twitter for real-time search), and the search engines get ad revenue for organizing the search for users. As another example, strategic consultancies are initiating “big data” projects to find ways to exploit the text online. 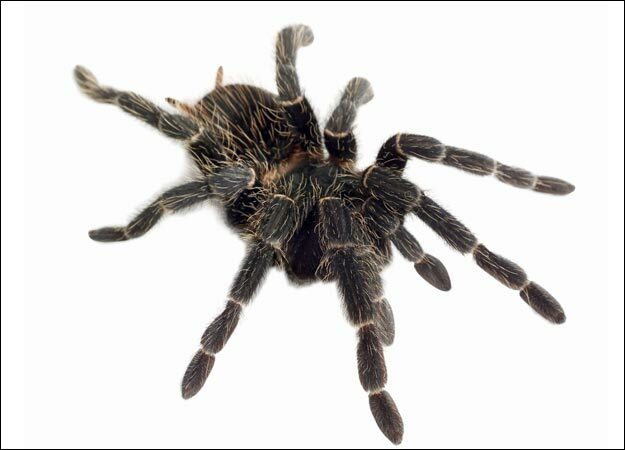 One such initiative today sends spiders to blogs and Web 2.0 sites, making assessments for clients about a brand’s portrayal in online discussions. Experiments with hybrids take various forms. 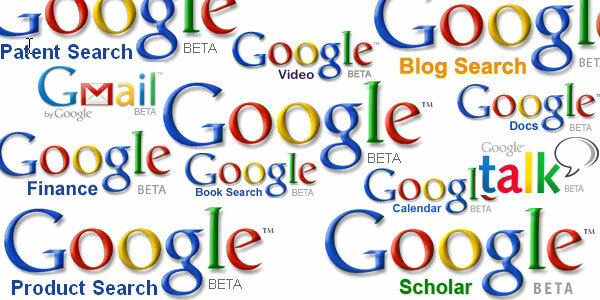 Consider some of Google’s many unpriced beta services and experiments. I can never tell which experiments are de facto charitable donations to the Internet ecosystem, and which beta services are merely attempts to see if something is boiled enough to stick. I’m not sure Google’s management can, either. Don’t get me wrong—thanks to Google’s Midas touch, it’s reasonable to suspect that everything will eventually become pecuniary, even when it looks merely charitable today. Probably the most amorphous digital dark matter is unrestricted scientific knowledge about the frontier of computer science. Some of this knowledge resides in the familiar commercial world where firms aspire to use invention to make pecuniary revenue. In many cases, however, new scientific knowledge comes from a university, and its use remains unrestricted and unpriced, spreading comparatively easily to anyone. Google’s history can illustrate once again. The two founders, Sergey Brin and Larry Page, were subsidized by the NSF. 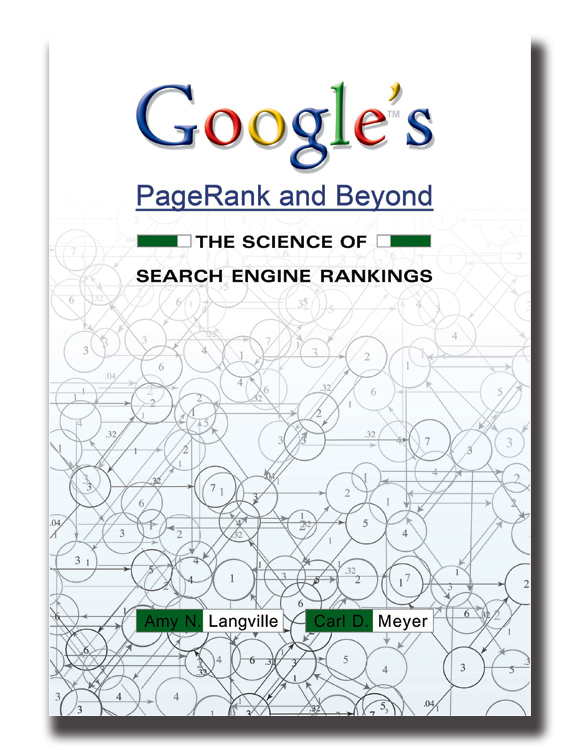 In school, the two of them prototyped and tried to license page rank. Only after nobody would license it—yes, hard to believe in retrospect—did both go into business. Then the founders took venture money, hired talented programmers, and started generating revenue. 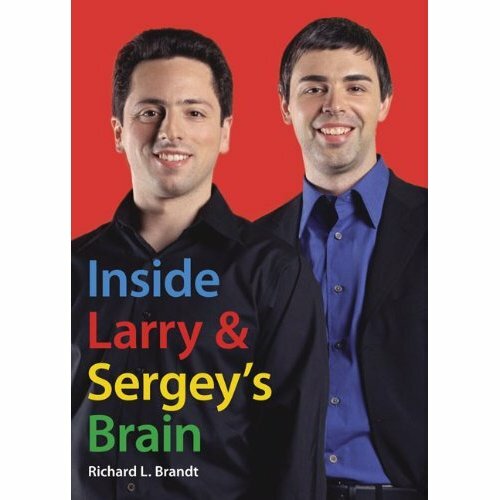 The visible aspects of what followed make it easy to overlook the unpriced scientific knowledge Larry and Sergey initially did not have to pay for, an invention NSF subsidized, and which any competent programmer can learn today after a bit of study. 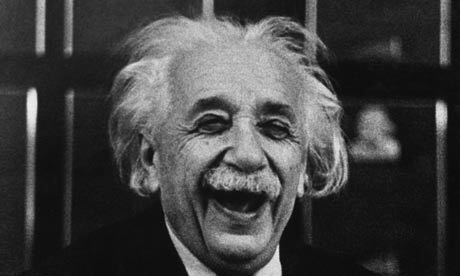 The recognition of the economic importance of unrestricted scientific knowledge has inspired efforts such as ScienceCommons, an offshoot of Creative Commons. ScienceCommons aspires to make accumulating new-frontier scientific knowledge much more manageable and less proprietary. It also aspires to make dispersing scientific knowledge less cumbersome. In short, this site and its efforts promote the creation of digital dark matter in the area of frontier computer science. That brings up one related hybrid, employing uncodified (and ephemeral) knowledge about the frontier of business models for frontier computer science. Digital dark matter gets created when commercial pioneers show later participants what to do in a business and, especially, what not to do—albeit, often unintentionally—and, importantly, can’t make the insights proprietary (say, with a patent). This knowledge becomes digital dark matter if the later users do not have to pay earlier creators for their expenses and inconvenience. A cheap lesson often comes at a high cost. For example, CompuServe’s investors paid dearly to illustrate the value of using recognizable login names in a mass market online business. MySpace’s investors paid dearly for teaching others the importance of building a loyal user base before scaling an unappealing advertising business. Finally, Time-Warner and AOL’s investors paid dearly to learn what a bad idea it was to combine an access firm and content provider. This lesson has been heeded for almost a decade until Comcast and NBC came along recently and defied the warning signs. For years, savvy entrepreneurs learned lessons by acutely watching others. That is not a new insight. My only point is this: If there are no restrictions on who can learn the lessons, then the lessons can create digital dark matter for many entrepreneurs. Like other private assets, sometimes digital dark matter acts like an input in the production of a pecuniary good, and regular investment extends the functionality or delays obsolescence. Like a public good, sometimes more than one user employs digital dark matter nonexclusively. In contrast to many private assets or public goods, however, sometimes many decision makers—instead of one—govern the creation and deployment of digital dark matter. Moreover, something other than market prices shapes the extent of investment and use. Finally, even when visible, digital dark matter is measured indirectly at best. 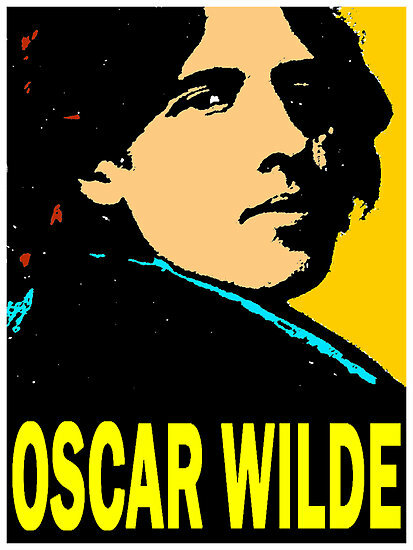 It is sometimes said that economists know the price of everything and the value of nothing (apologies to Oscar Wilde). Digital dark matter turns this saying on its head. When it comes to digital dark matter, economists appear to know neither its value nor its price. Copyright held by IEEE. To view the original essay, see link here. Really enjoyed reading this, Shane, but what about Wikipedia donations? Isn’t the Wikimedia foundation just like any non-profit organization that relies on gifts from individuals, corporations, and other contributors in order to deliver a product or service? Furthermore, many companies use Wikipedia for search engine optimization to help drive traffic to their websites, in order to generate revenue from advertising, e-commerce, etc. How does that factor into the discussion of “digital dark matter”? Good comment. In many respects Wikipedia is like any other non-profit. 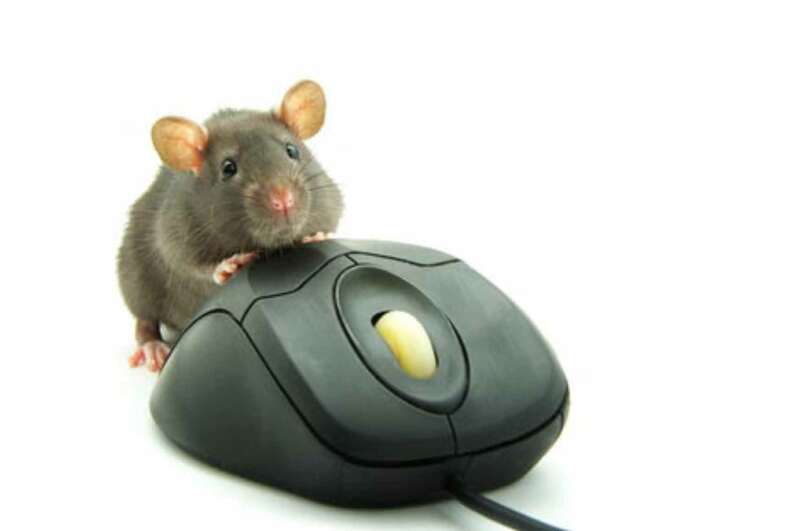 Yet, it has a notable difference: their behavior has consequences for the productivity of other online services. That is the thrust of your question, isn’t it? Their behavior has become an input into the productivity of other commercial sites. Yet, that input is not priced, so its role is easily overlooked by standard economic approaches. Economic Dark Matter ties in with initiatives to measure non-financial GDP, such as happiness, or well-being (Stiglitz work in France on Measurement of Economic Performance and Social Progress; http://www.stiglitz-sen-fitoussi.fr). I prefer the more general word value. We need to measure the intangibles in value, rather than the catch only the tangible dollars. For instance, wikipedia has function but the price is time rather than dollars. I have been examining Value in relation to diffusion of innovation, and make some recommendations about measuring value change to measure innovation. See work on intangibles by Sveiby, Measuring and Managing Intangibles. See work on Innovation measurement by NESTA (Innovation Index) and Dept of Commerce (innovationmetrics,gov).